When it comes to keeping your business safe and protecting your company reputation, then the security and tools that you have in place to follow this through are vital for the smooth operation of your firm. 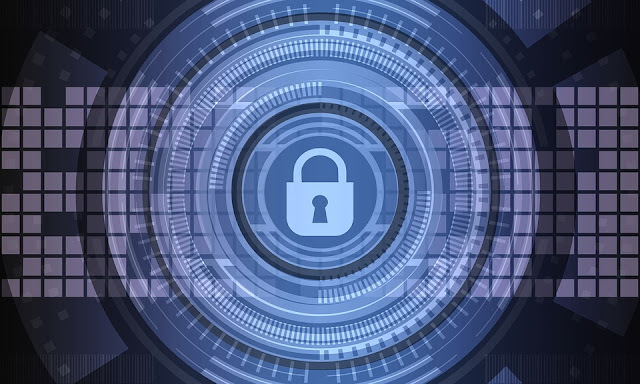 Nevertheless, many companies make the fatal flaw of failing to include business security as part of their overall budget. In fact, if your company suffers a data hack or malware attack then this is no longer a simple IT issue, the knock-on effects of this will cause serious damage to your business operations in the long-term also. So, if you are considering modifying your business budget, then you need to make sure that you factor in the costs of security also. The chances are that the majority of your business operations, conference calls, day-to-day conversations and even business decisions are all made online. It is for this very reason that it is even more crucial that you include cyber security and upkeep as part of your business budget, no matter the size of your venture. To truly keep yourself and your business safe online, you need to invest in the latest antivirus software to keep protected from malicious attacks and programs that are designed to access any amount of information on your servers. It’s crucial in addition to this that you explain the importance of updating passwords on a regular basis so that email accounts and any information stored online is kept protected and remains at a lower risk. Data is the lifeblood of any business, so you need to make sure that you protect and guard it using the right protocols and services. It must remain a key part of your budget, or else you could risk costing your venture thousands if you suffer as a result of hacker or phishing emails. Losing data or suffering a data breach can cost your company a lot of money, along with your reputation and the trust of your customers. If you suffer a loss of vital data, you can turn to professional help including Secure Data Recovery to ensure that your business data is retrieved and your business isn’t down for too long. Be sure to outline these issues and prepare a new business plan if necessary to keep your firm on the right track for growth and progression. If you are looking to improve your business security, then you need to make sure that this is a key factor in your budgeting and business plan. Include cybersecurity, such as software and training, to keep your firm protected online, and you will also need to make sure that you protect your business data by using backups. Furthermore, consider investing in cloud software and external servers if you lose all information, or need to recover from a serious breach. It is vital that you expand your business security if you are looking to grow your firm, as once your venture reputation grows, so too does the risk that it could be placed under. Ensure that your budget stretches to cover business security and you can rest assured that your firm will be able to grow and develop without you needing to worry.